Lithuanian Prime Minister Saulius Skvernelis, on a visit to Japan, will on Thursday travel to the city of Nagoya to pay tribute to Chiune Sugihara, a Japanese diplomat who saved thousands of Jews from the Holocaust during the Second World War. Skvernelis is to visit to the new Sugihara Memorial. In the fall of 1939, Sugihara opened Japan's consulate in Kaunas, Lithuania's provisional capital of that time. He was tasked with collecting intelligence about military developments in the region. After the Nazis and the Soviets divided Poland at the start of the war, thousands of Jews fled the country and came to Lithuania for asylum. However, the relative calm ended in 1940 when the Red Army occupied Lithuania, forcing the Jews to search for ways to escaping the war. Evading strict instructions from the Japanese government, Sugihara issued a few thousand transit visas in the summer of 1940. With the visas in their pockets, thousands of Jews took a railway trip to Japan via Siberia. Historians say Sugihara helped around 6,000 Jews escape the Holocaust. Japanese Prime Minister Shinzo Abe visited the former consulate building in Kaunas, which is now a museum, during his trip to Lithuania last January. The Lithuanian and Japanese prime ministers are scheduled to hold an official meeting on Friday. 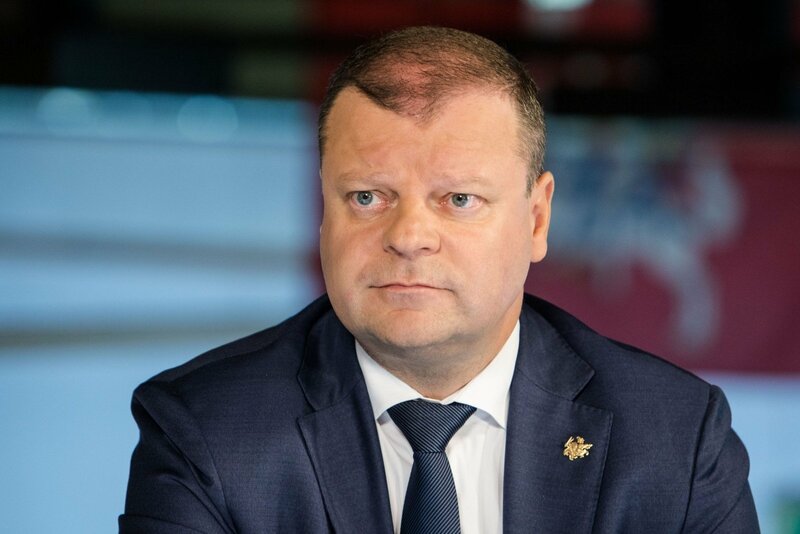 Skvernelis started his visit to Japan on Monday and is scheduled to return to Vilnius on Saturday.